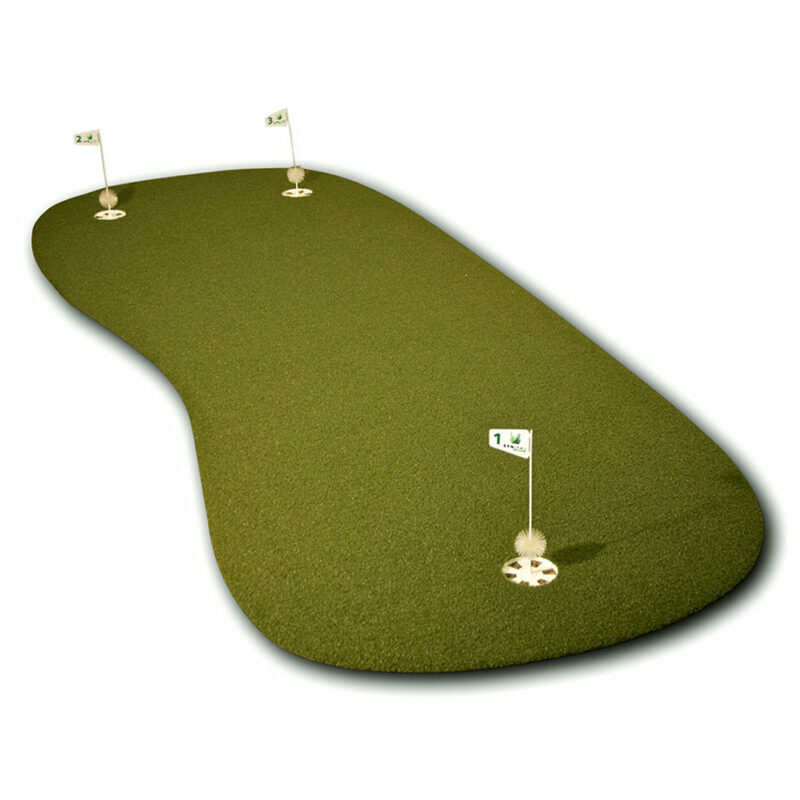 Designed to provide you with the most realistic putting surface to that of a natural grass green in almost any space. 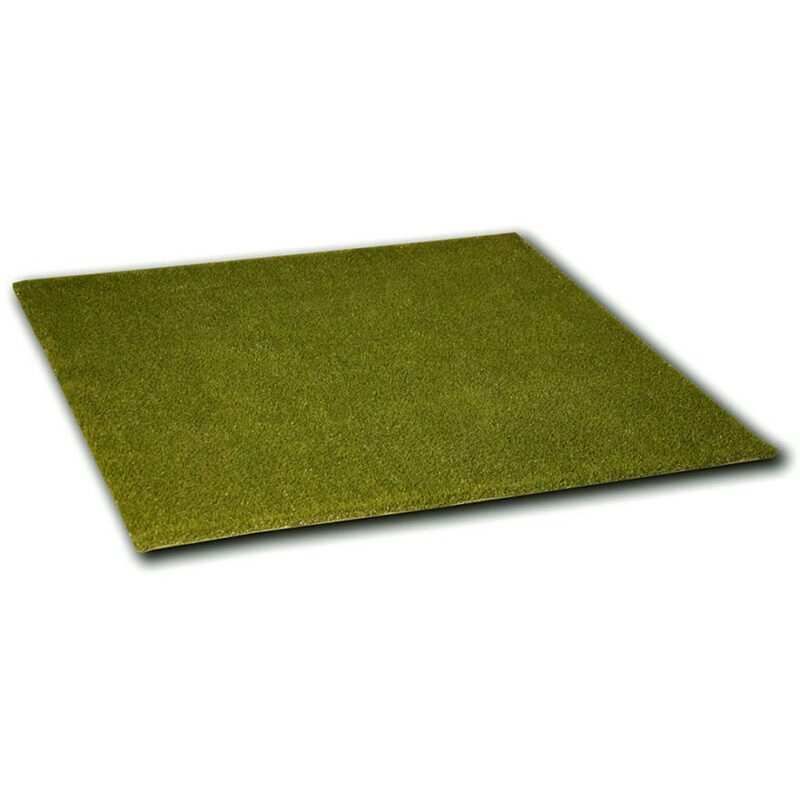 The 3′ x 8′ practice golf green fits in any size office. 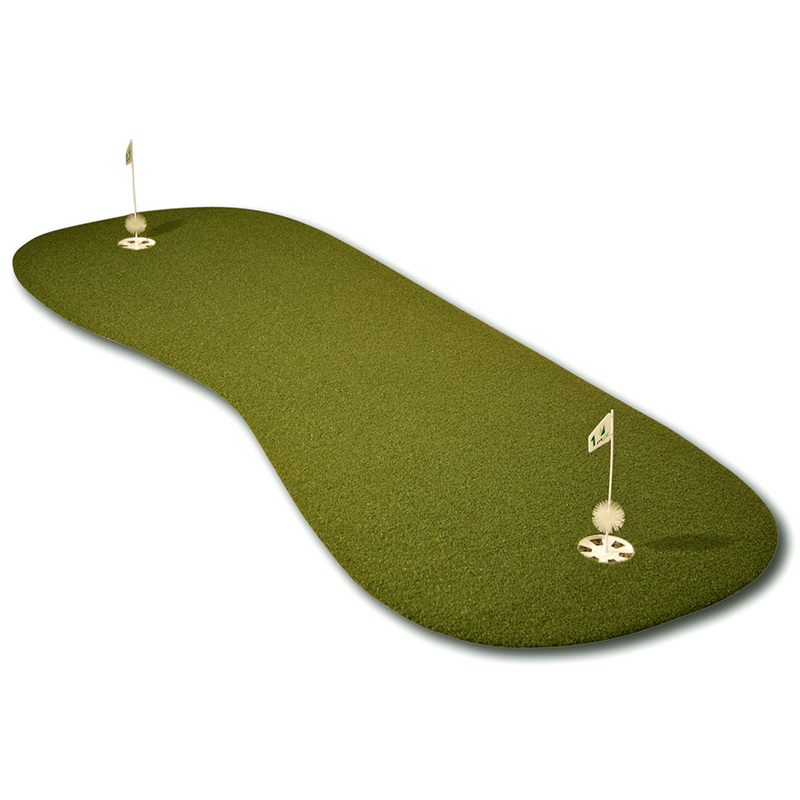 Made of versatile nylon top cloth our golf practice green is designed to provide you with the most realistic putting surface to that of a natural grass green.